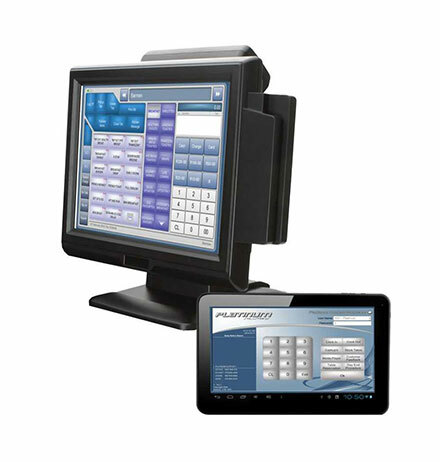 Let Platinum Fast Food Point of Sale’s Delivery and Take Away system take your business to the next level. For simple and efficient stock control procedures, tight cash up controls and great features like our Kitchen Display Unit to track order times you will have peace of mind that you are in control of your business. With our dedicated and qualified staff over 20 years of combined experience we can supply you with the necessary tools to run your business. From a small coffee shop to a large resort Platinum POS has a solution to suit your requirements. Outright purchase, rent to own or lease, our flexible payment options make it affordable to take your business into the future. *Platinum Cloud puts the power back in your hands 24 hours a day from any device anywhere! *Give your managers the power of Platinum Apex to keep your business running smoothly! With over 15 years of Fast Food Point of Sale experience you can be assured your business in the right hands whether it be technical support or consulting we will help your business grow in the right direction. All our experienced and dedicated staff have experience within the retail and hospitality trade therefore we understand the importance of ensuring your POS system is running smoothly always. For More Information and Resources regarding Bar Point of sales, Fast Food Point of sale systems and Club Point of Sales systems Phone Postech Direct for more information or to arrange a demo.